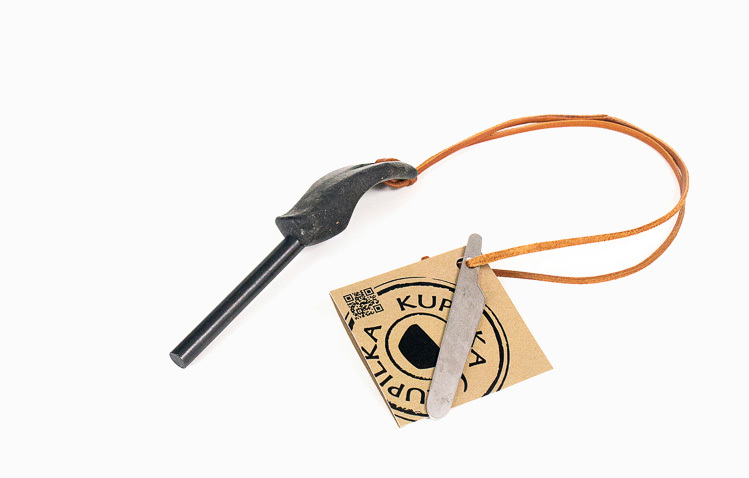 KUPILKA FireSteel 8 creates big sparks up to 3000˚C for easy fire making also in humid weather conditions. 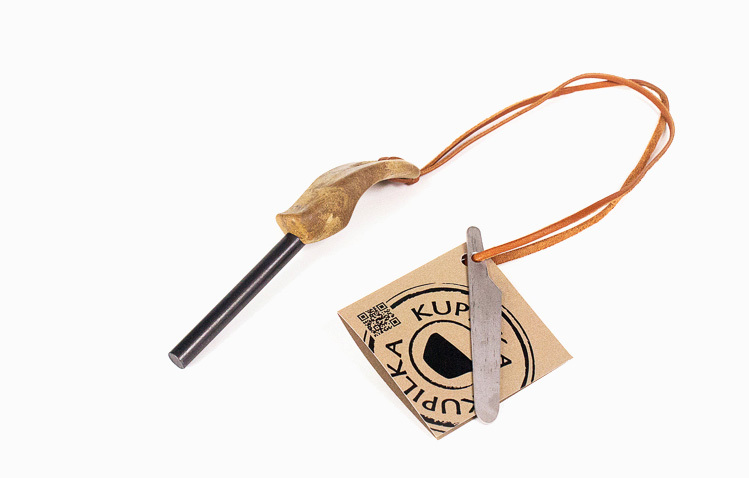 It comes with a compact striker and ethically produced reindeer leather cord, and its secure handle can be used even with gloves on. 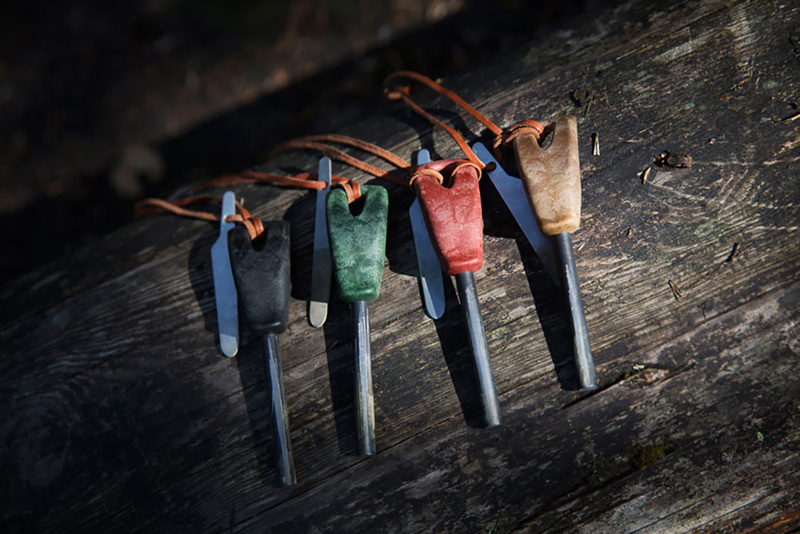 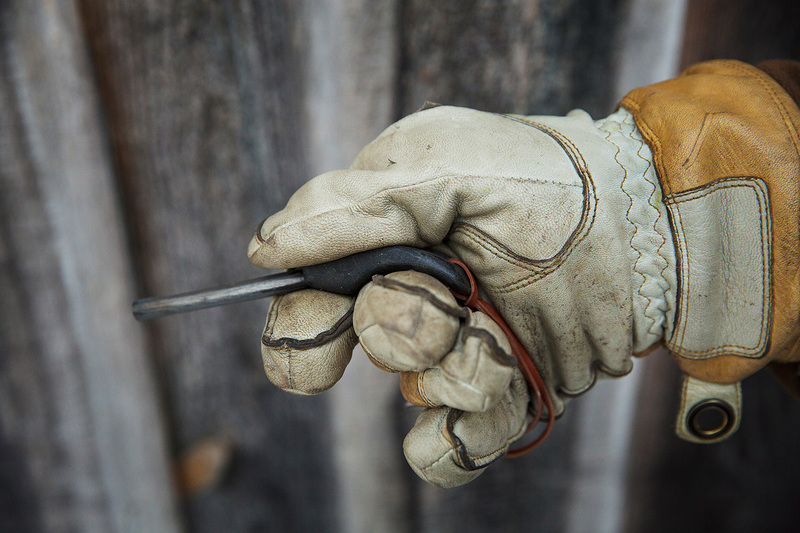 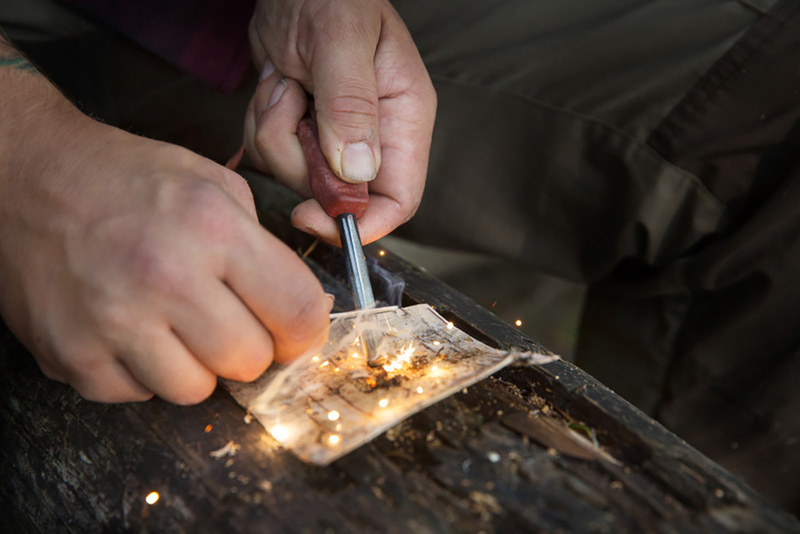 This essential tool is a must for every outdoor adventurer!